Have you wanted to visit Hot Spring National Park Arkansas but aren’t sure of all it’s made up of? Hot Springs National Park is a great place to visit with the whole family. 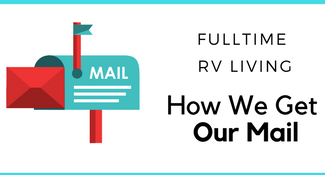 You will get the most out of your time at this National Park by knowing exactly what to do! Here is the only Hot Springs National Park Guide you’ll ever need. So now lets touch on the history of the park, what to do in and out of the park and where to stay! This park holds a lot more history then I could cover here to let me give you run down but make sure to check out the National Park Service for more history on Hot Springs National Park. In the before the 1830s the springs started off as an American Indian reservation for many years. Come the 1830’s a town started to be built around the springs. Hot Springs is the oldest national park and also the smallest national park. In 1878 a fire tore through the bathhouses and the ones you will see today were rebuilt. Being in the mountains I always want to say fall time as the leaves change is a great time to visit this is also one fo their busiest times but no doubt the most the most beautiful. While the park is open all year round if you wish to visit to take in the spring the best times for optimal water temperature are June to September. If you wish to visit with the least about of people November – April would be the best time frame. 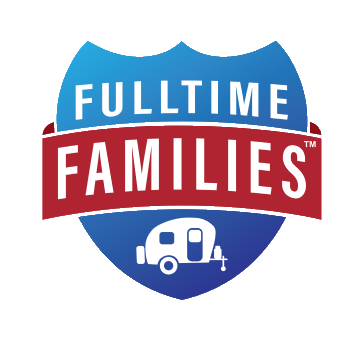 When we visited we stayed at Gulpha Gorge Campground and highly recommend it, there are no reservations so weekends can be packed but we got there on a Wednesday in August and had no problem getting a spot. 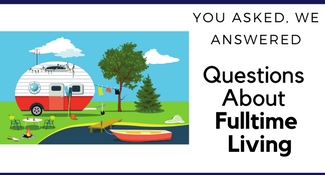 Of course, there are vacation rentals like that of Airbnb, just a quick glance I have found everything from lakefront condos to Victorian cottages and even a treehouse! If you want a more traditional stay here are a few suggestions. The Hot Springs Hotel – Thos one is a nice modern hotel, with history and within walking distance to bathhouse row. The Waters – Another historical and modern hotel right across the street from bathhouse row and all the fun of downtown. 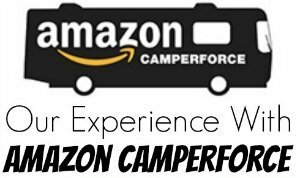 While in the area make sure to check out the 15 Free Things to do in Hot Springs AR as well! 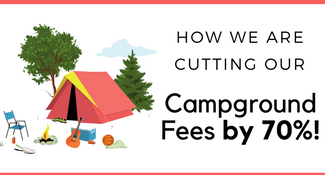 Here are a few other places to check out when in the area! Garvan Woodland Gardens – These garden’s are breathtaking! From waterfalls to fairy gardens to lake and mountain views. Magic Springs Theme and Water Park – A local theme park with some great food and rides. Lake Catherine State Park – With some amazing hiking trails, waterfalls, and camping this is another great spot of nature to take in while in the area. Gangster Museum of America – There is so much gangster history in Hot Springs that there is a whole museum dedicated to it. Anthony Chapel – This chapel was made to take advantage of nature around it and has more glass walls than anything and it feels like you are sitting outside even when you aren’t. Mid-America Science Museum – Lots of hands-on exhibits the kids will love as well. 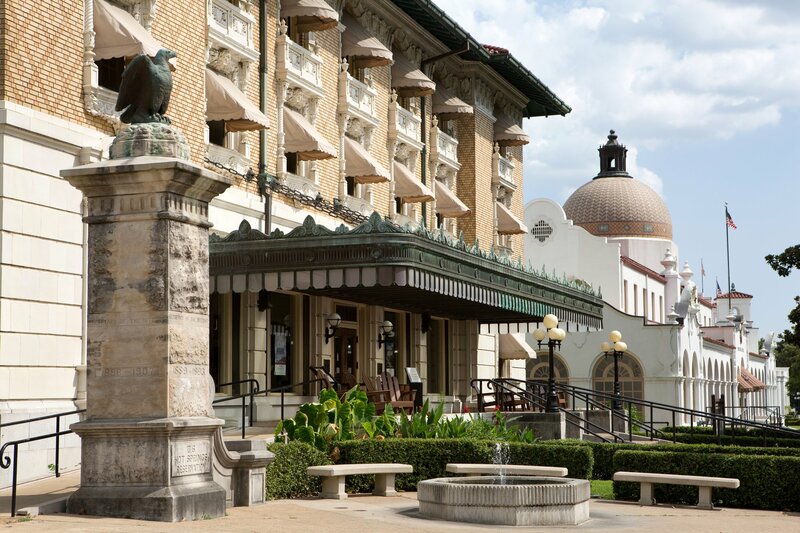 One of the most popular places at Hot Springs National Park is the historic Fordyce Bathhouse. When you enter the first floor, you will be introduced to the beauty of the marble and stained glass. There are massage rooms on the second floor and the third floor has the music room. And yes the historic Fordyce Bathhouse even had a bowling alley. When you want to get an up close and personal view of the landmark district, walking is the best way to do this. You will see a collection of bathhouses in this district. You will also notice there are gardens and associated buildings to check out! Bathhouse Row in Hot Springs National Park, Arkansas is a line of old bathhouses where people come to bath in the hot mineral spring water for health and relaxation and is part of the USA National Park Service. Make sure to get your free Junior Ranger badges when you take the tour! These go with the tour of the bathhouses and has a lot of great info for the kids. 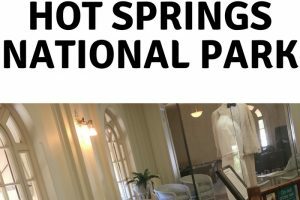 Get the modern or traditional spa experience Heading to Hot Springs National Park is a great way to get the modern or traditional spa experience. You can actually take a traditional bath at the Buckstaff Bathhouse. Indulge in a modern bath experience at the Quapaw Baths and Spa. While you’re in Hot Springs National Park Arkansas, having a picnic is one of the best things you can do! Pack a lunch and spend some time taking in the beauty of the national park. It’s not every day you can enjoy your lunch while taking in the beauty of the natural scenery. One of the best parts of Hot Springs National Park Arkansas is being able to take a hike. Walking paths exist all over the national park, so you’ll have no problem finding a path to hike down. You can look at the trail map to start putting together your next adventure at Hot Springs National Park. You can also take the time to smell and taste the Hot Springs. It’s truly amazing how a natural piece of land can be so intriguing. 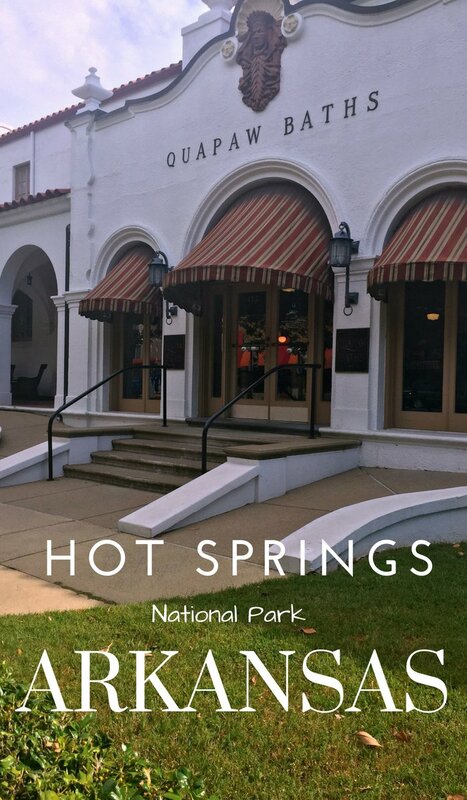 When are you planning your visit to Hot Springs National Park Arkansas?